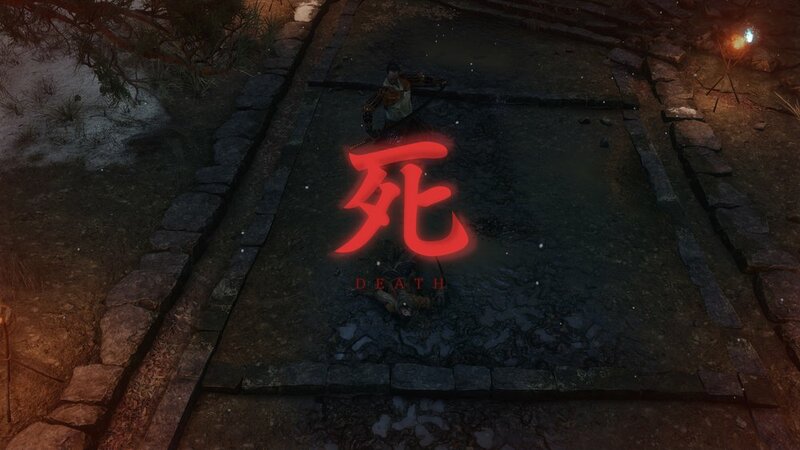 To say my excitement level for Sekiro: Shadows Die Twice was high when initially dove in is a gross understatement. Starting with Bloodborne, my FromSoftware addiction began and hasn’t let down since. Even for prep, I’ve been playing the fantastic Dark Souls III once again. 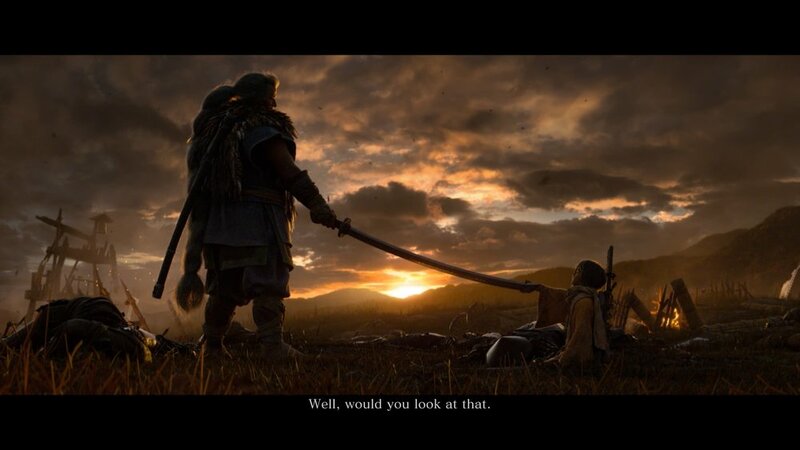 First off, Sekiro is NOT a Soulsborne game.. at least in the gameplay sense. 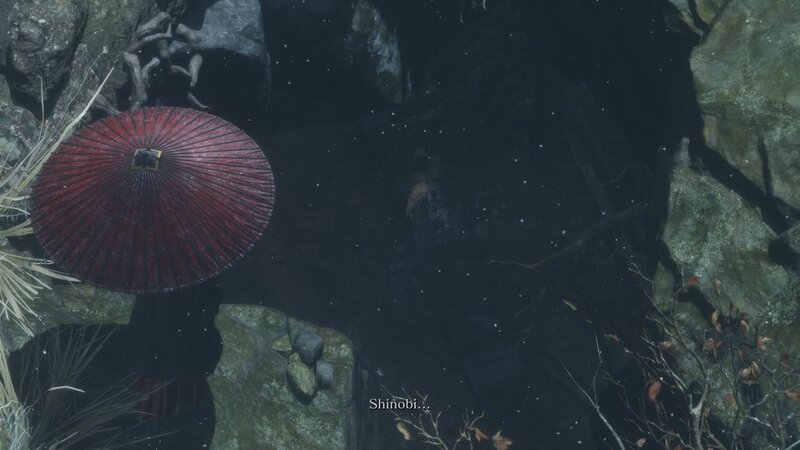 Sekiro has a dedicated jump buitton! Yes, that may seem like a no brainer for an action game but right away, you know this isn’t your average or common FromSoftware title. You can run, sneak, jump, hang and slash your way through waves of enemies with an emphasis on dodging, countering, and breaking down enemies guard until you can deliver death blows. So far, it’s a challenging yet beautiful balance of stealth and action. There is no collecting of souls, blood echoes or the like. While the actual gameplay is less Soulsborne than I ever expected, the look and feel of the game is 100% FromSoftware and Soulsborne-esque. 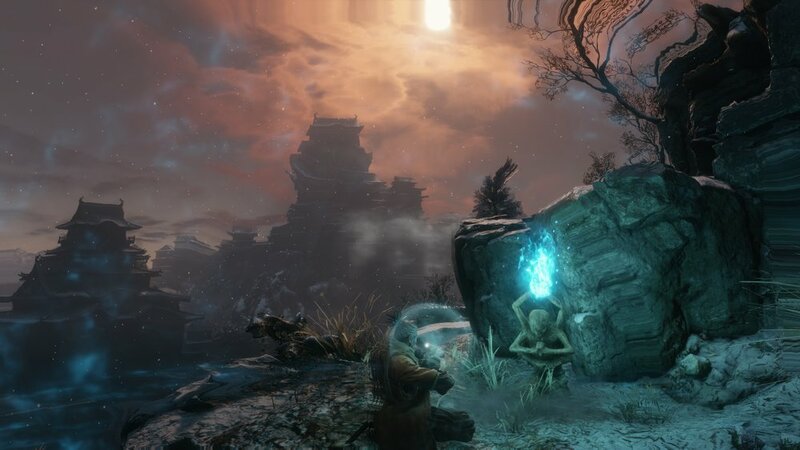 From the very start with a vague yet gorgeous intro video to the start of gameplay that feels straight out of Dark Souls, I’m glad that there as so many touches that bring Soulsborne fans that warm, comfy feeling from finding secrets and that huge accomplishment after running into but beating difficult enemies very early on. 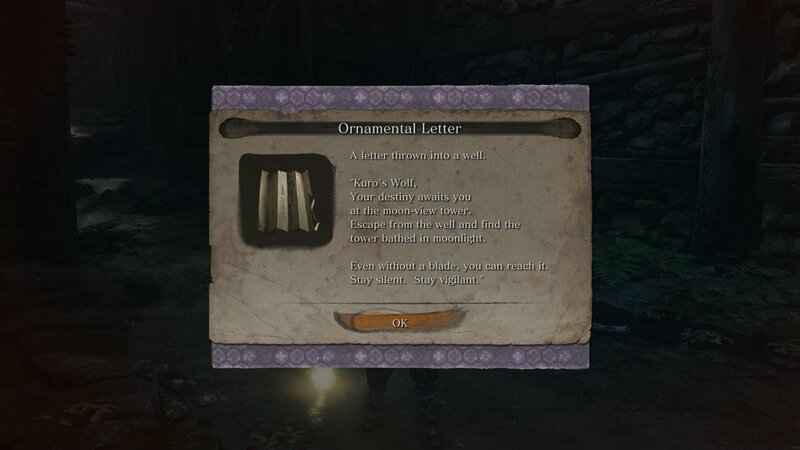 Another interesting note is that the default spoken language is Japanese. I switched to English at launch and so far, the voices have been a mixed bag leaning towards great. I don’t see a way to change the language after launching a game however. Graphics are also on par with Dark Souls III but so far, seem a little less impressive even with maxed 4K settings on PC that I am currently playing on. Detail is fine but some messy textures and flat lighting is surprising for a 2019 AAA title. I am also going to give it a whirl on PS4 Pro to do some comparison so stay tuned.